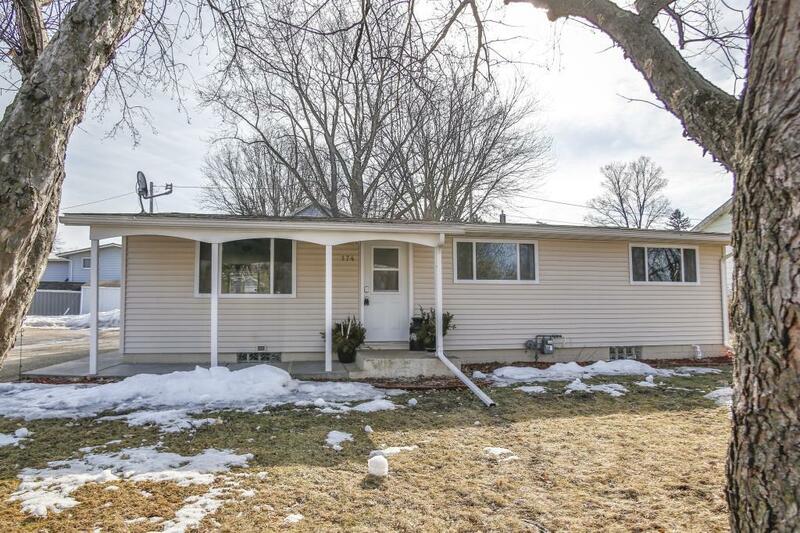 New listing in Ellsworth Wisconsin! This wonderful home features new appliances, new carpet and is newly painted! Beautiful new wood laminate flooring throughout the home. The bathroom features classy tile work in the shower and small linen closet!